Training provider covering Yorkshire, Lincolnshire & the East Midlands. 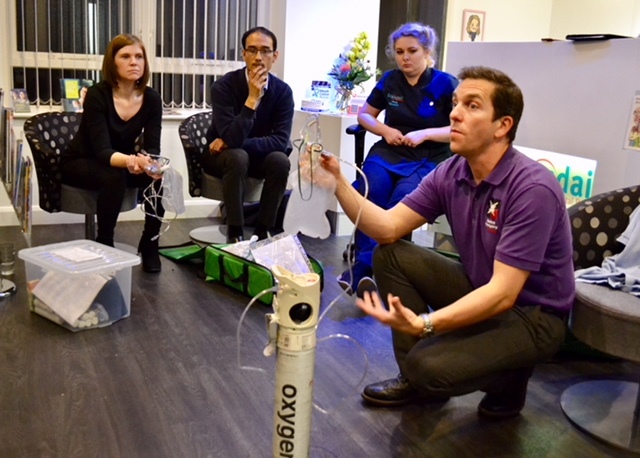 "it is always useful to update my knowledge and have hands on training, especially with the equipment." "it improves our ability to work as a team for any medical emergency." "a very enjoyable and educational course, thank you." "working on scenarios in groups improved our teamwork and built up everybody's confidence." "Being able to practice the techniques in a safe environment will help me if I ever need to use these skills in work." 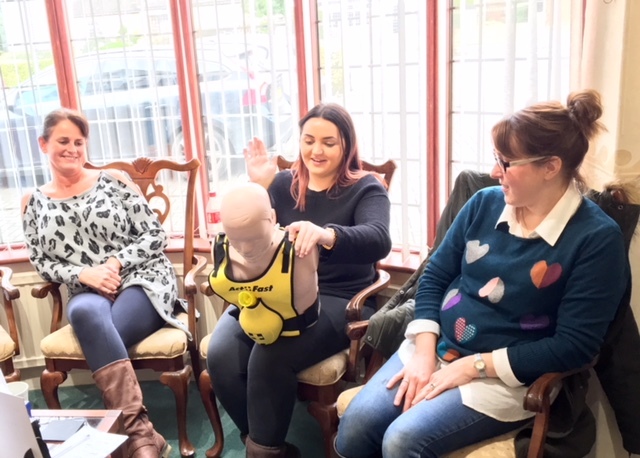 Medical Emergency Training is a well established training company offering bespoke resuscitation courses and first aid qualifications. 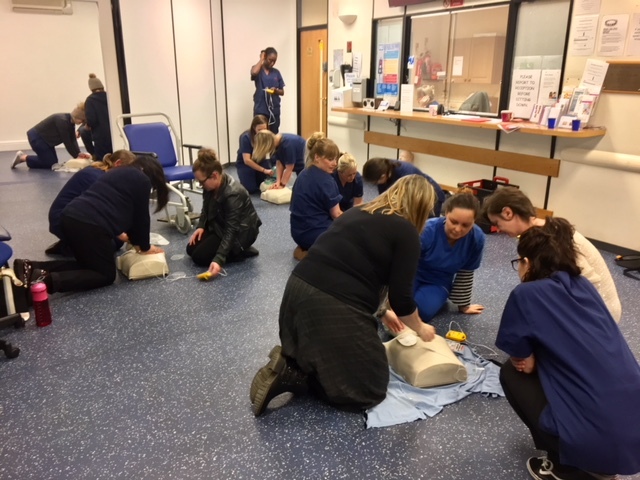 Whether you are looking to book training for a healthcare setting or a commercial business, the industrial sector or an educational institution, Medical Emergency Training will have a course suitable for your requirements. 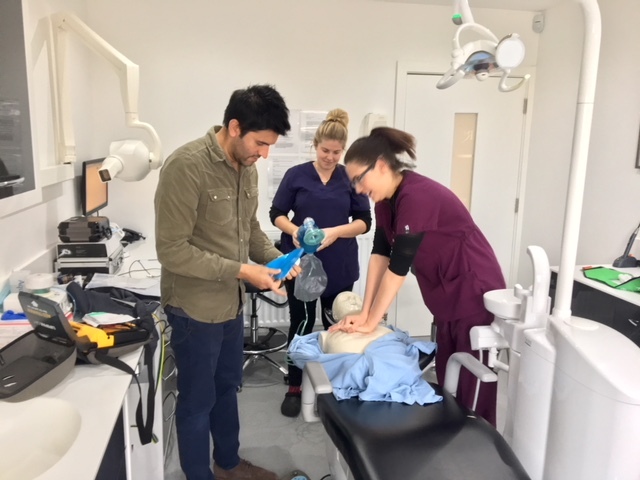 The resuscitation advisers have an extensive clinical knowledge and experience, together with an excellent teaching approach which enables all learners to gain an understanding of resuscitation and first aid.